SEMPORNA, Feb 8 2019 : Warisan has expressed hope that the peninsula-based Pribumi Bersatu would keep its word not to spread its wings to Sabah as per a “siblings agreement” reached at the 14th general election last year. 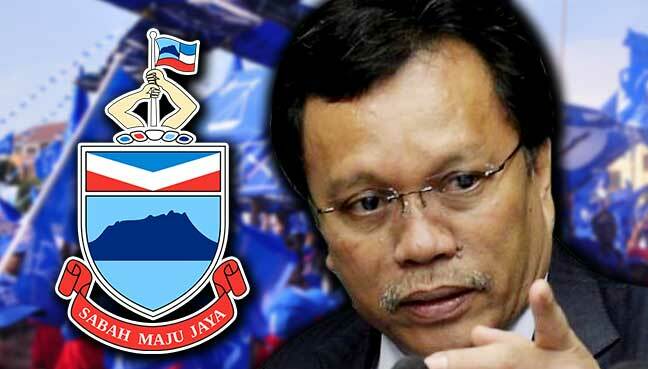 Warisan president Datuk Seri Mohd Shafie Apdal said Pribumi Bersatu had stated that there was no necessity for the party to have a presence in Sabah with Warisan being in the state and the matter had been discussed with the top leadership at the central level. “The support of the Sabah bumiputeras for Warisan, with the cooperation of the Pakatan Harapan (PH) coalition, is huge enough,” he said, adding that this cooperation had enabled the parties to win parliamentary and state seats in the east and west of Sabah. Pribumi Bersatu is a component party of PH, along with PKR, DAP and Amanah. Speaking to reporters after attending a Chinese New Year gathering at the residence of a businessman here yesterday, Shafie commented on the statement by Sulaman assemblyman Datuk Hajiji Noor that Pribumi Bersatu would spread its wings to Sabah soon. Shafie, who is also the Sabah chief minister said the need to maintain the cooperation between PH and Warisan had been conveyed to the state PH leaders. “I am aware that DAP has been long in Sabah and that it represents the Chinese community while PKR is a multiracial party. 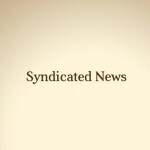 We need their cooperation for the sake of the multiracial population in the state,” he said. Hajiji reportedly said yesterday that Pribumi Bersatu would spread its wings to Sabah soon and that former Umno elected representatives who were independents now would not return to Umno but continue with their cooperation with the Gabungan Bersatu Sabah (GBS) coalition.